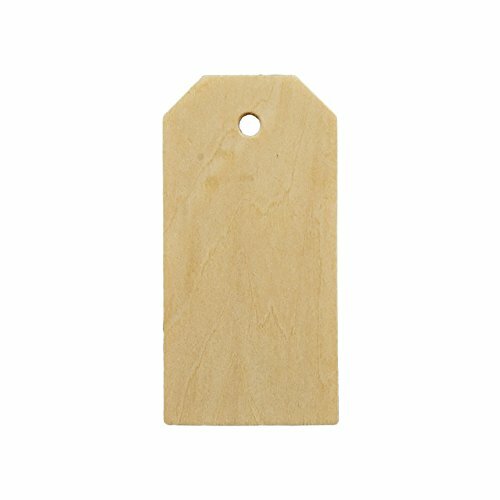 These wooden gift tags are made from our best plywood birch. Made to meet the highest quality for all of your wood tag needs. Used for a variety of projects, including Wine Tags, Embellishment on Gifts, Favors and so much more. We offer a variety of quantities to meet all your needs. 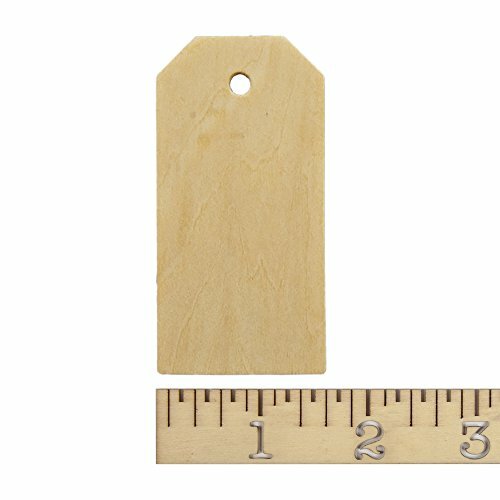 These high quality wood tags can offer such a vintage, rustic styling; the possibilities are limitless! In combination with Jute String and all natural birch wood, that brings out the classic old-world vision to perfection.